Alison has been the head certified athletic trainer at Solano Community College since 1993, and has been a collegiate athletic trainer since 1987. Alison attended Chapman University in Orange California as a division 2 student athlete, and athletic training major. Alison graduated with honors in Movement and Exercise Science, and then received her Master’s degree in Sports Medicine. Alison worked as a graduate assistant at Chapman University for 3 years, then took a full time position at Santa Ana College. Alison has also worked for USA track and field since 1984. She was an athletic trainer for track and field in the Los Angeles (1984) and Atlanta (1996) Summer Olympic Games, and worked with many notable US and International athletes. Alison was also assigned, as an athletic training site coordinator for the Olympic Trials in 2000 and 2004. Alison was the supervising athletic trainer for the professional baseball team the Steelheads and Thunderbirds (college summer ball). Although she has experienced athletic training at all levels, Alison enjoys working with Community College athletes most. Alison has held several offices within the State, National and Local levels. 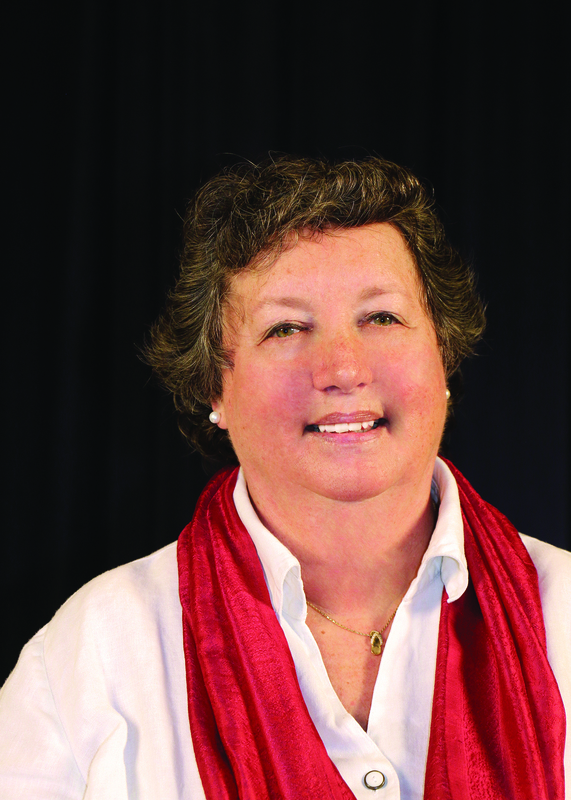 She is presently the CCCATA representative on the prestigious Intercollegiate Council for Sports Medicine, and Past-President of the California Community College Athletic Trainers Association. 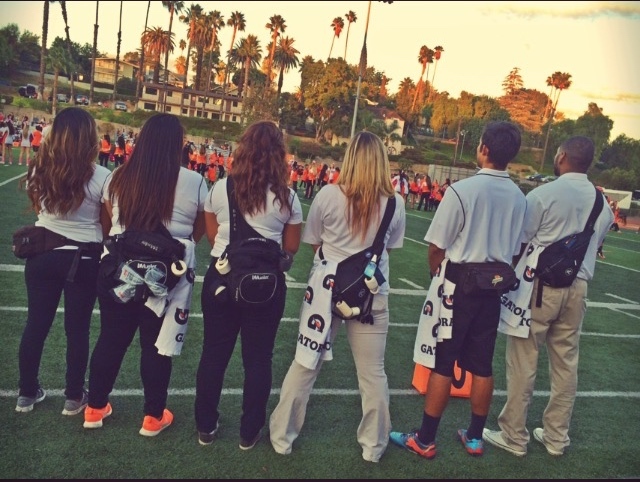 She held the office of CCCATA Secretary, District 1 Director for the California Athletic Trainers Association (CATA) and served on the CCCAA Management Council. Her awards include the 2000 California Community College Athletic Trainer of the Year, the 2002 California Athletic Trainer of the Year, 2003 Far West District Athletic Trainer of the Year, 2008 Solano College Adjunct Faculty of the Year, 2009 National Athletic Trainer of the Year, and Induction into the Solano College Athletic Hall of Fame in 2015. Alison is supported by her husband Bill, her 3 Sons; RJ (30), Dustin (27), and Casey (24) and daughter in law Bailey (26). Bev was the certified athletic trainer at Cerritos College for over 35 years. She retired in 2013. Bev received her bachelor’s and master’s degree from Cal State Long Beach. She is an outstanding product of the community college system. She received her AA from El Camino College. Bev continues to serve the community college population as an adjunct faculty at Cerritos College. Bev is considered as a pioneer for women in the profession. Bev was one of the original members that developed the CCCATA. She served as Region 3 director to the CATA. She has been a part of the women in athletic training committees at the local, regional and national level. Bev has also been involved in the medical staff for the Olympic Games in 1983-84 as well as involvement in Special Olympics. 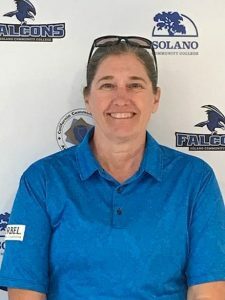 Her contributions to the profession also include the development and instruction of courses and a certificate program at Cerritos College, preceptorship for local AT programs, and connections with international athletic training students in Japan to do educational workshops at Cerritos College. She was a strong representative on the campus being on the safety committee and disaster plan task force. Bev’s awards include NATA 25 year member award, FWATA Community College Recognition Award, FWATA Special Service Award, and she was inducted into the Cerritos College Hall of Fame in 2015. Alison and Bev will be honored at our CCCATA meeting held in San Diego, CA during the FWATA Convention. The meeting will be on Friday April 26th from 2:30-4pm. Location of the meeting will be posted when it is determined.